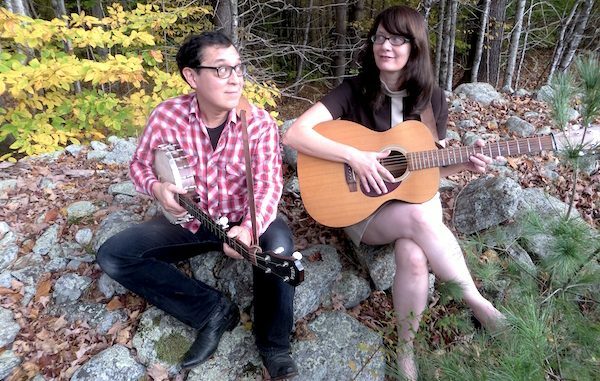 Vermonters Rebecca Hall and Ken Anderson of Hungrytown will perform in Sebastian, Vero Beach. SEBASTIAN – Internationally-touring folk duo Hungrytown, will give two free concerts in Indian River County on January 6th and 12th. One concert will be in Sebastian, the other in Vero Beach. 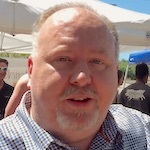 Hungrytown’s music has appeared on numerous television programs, including the IFC’s Portlandia, Comedy Central’s The Daily Show and Neftlix’s new hit comedy, Lady Dynamite; as well as various documentaries and major sporting events ranging from NASCAR motor racing to Hockey Night in Canada. Singers Vermonters Rebecca Hall and Ken Anderson, who make up Hungrytown, have been performing professionally for nearly 15 years. The duo are on tour from January through June and will travel the United States, New Zealand, and United Kingdom. Hungrytown’s latest album, Further West, made the top 10 on the American Folk DJ charts for two months, and at least 14 “Best of 2015” lists. You can find more information at hungrytown.net, or visit them at facebook.com/hungrytown.